Situated within 1 km of Rhodes Old Town, the Dodecanese-style Efchi 1904 features a secluded sun terrace, and offers bright rooms and studios that open to a patio. Free Wi-Fi is available in all areas. 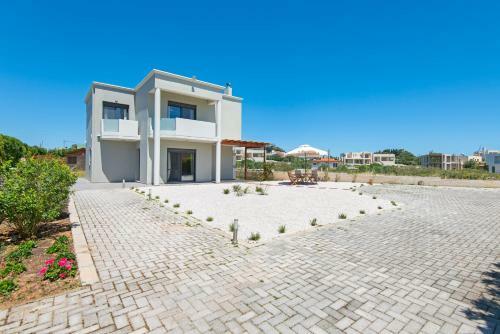 Located in the traditional Koskinou Village of Rhodes, the split-level Villa Cleopatra offers modernly decorated accommodation with a tennis court, a fitness room and a 5x5 soccer field. 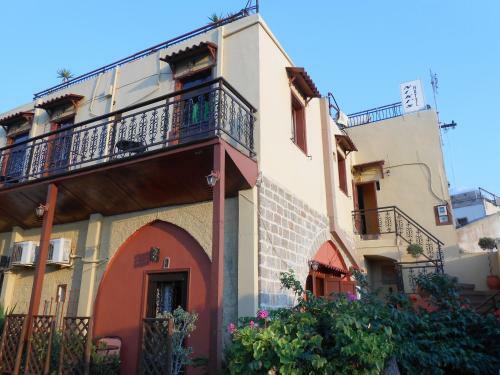 Located only 500 metres from Rhodes Port, Summer Knights is a self-catering apartment set in a traditional building with furnished balcony overlooking the Old Town. Bars and restaurants are 50 metres away. Just 100 metres from Plakia Beach in Pefki, Villa Panorama is set amidst blossomed gardens and offers self-catering accommodation with fireplace and free Wi-Fi. Located in Rhodes Town, Emmanuel Apartments is 400 metres away from the beach. It offers simply decorated, self-catering accommodation with free Wi-Fi. All units at Emmanuel Apartments open out to a balcony. 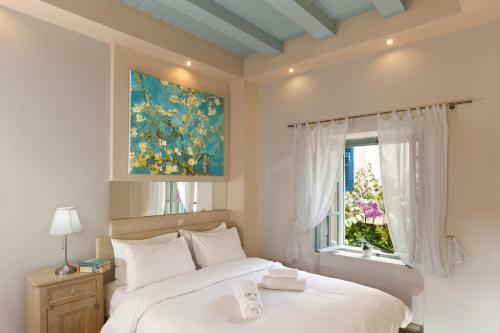 Featuring a spacious garden and a roof-top terrace with panoramic views, Kristina�s rooms is located in the Old Town of Rhodes, 1 km from Eli Beach. 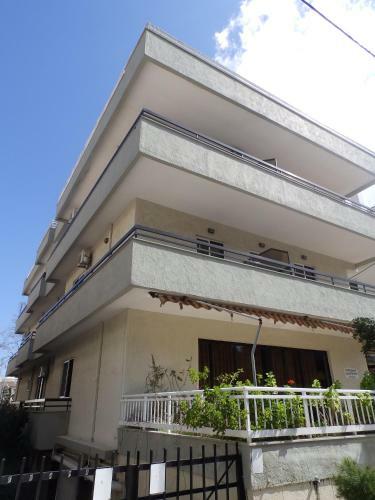 It is a 5-minutes� walk from the centre of Rhodes town, with restaurants and cafeterias. Just 20 metres from Pefki Beach, Villa Stella is surrounded by a lush garden with olive and fig trees. 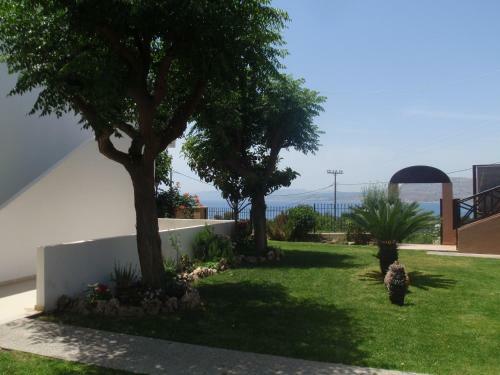 It offers a self-catering unit with Aegean Sea views and free WiFi. Facilities include a children�s playground. Quietly located in the centre of the medieval town of Rhodes, Olympos Pension is 2 km from the beach. It offers a sun terrace and free Wi-Fi in public areas. A TV and fridge are included in all rooms at the Olympos. Situated 1 km from the beach of Rhodes Town, the traditionally built Petrino is 500 metres from the Palace of the Grand Master of the Knights. It offers stylish, fully equipped apartments with free Wi-Fi and views to the garden. Named after the 15th-century Grand Master Piero Raimondo Zacosta, this 3-room B&B is set near the Unesco-classed Rhodes' Old Town. The Zacosta Villa Hotel provides luxurious lodgings with an interior courtyard with sun loungers and cushioned benches. Architecturally influenced by Crusaders and Ottomans, the Eco-Friendly Spirit of the Knights Boutique Hotel is set in the Medieval town of Rhodes. It features uniquely designed and luxurious accommodation with free Wi-Fi throughout. 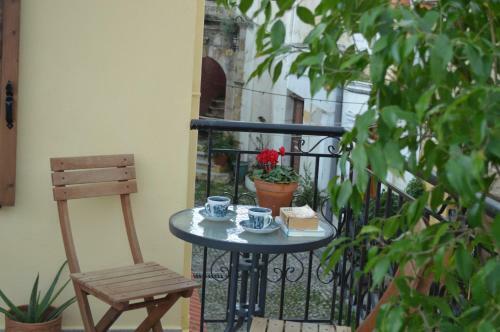 Situated in the Medieval Town of Rhodes, Niki�s Pension is set in a 15th century restored building. It offers air-conditioned rooms with free Wi-Fi and a roof-top garden with unlimited views of Rhodes Island. 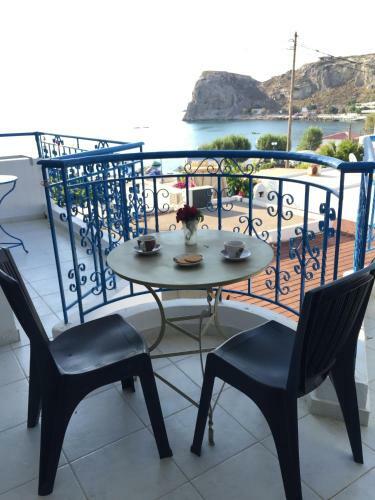 Jack�s Rooms offers self-catering studios with a balcony enjoying views of the sea and Feraklos Castle. 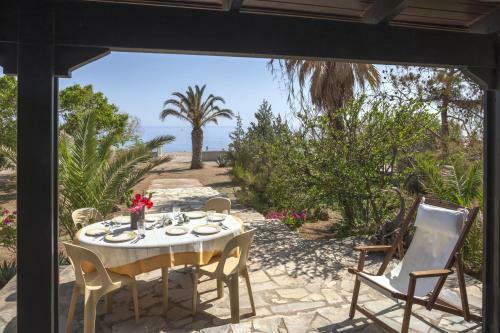 It is only 20 metres from Haraki Beach and 2 minutes� walk from the promenade and the seafront restaurants and cafes. Located in the centre of Rhodes New Town, Steve Apartments offers air-conditioned apartments with balconies with city views. Free Wi-Fi is available throughout the property. Comfort Hotel is just 100 metres from Zefyros Beach and 1 km from the Old Town of Rhodes. 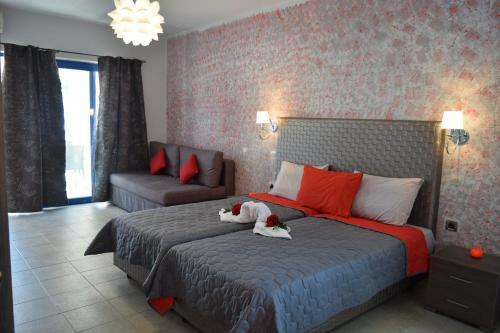 It offers spacious, modern apartments, a large pool and a separate children�s pool. Perfectly situated in a very quiet spot of the Medieval Old Town of Rhodes, Domus Studios enjoy easy proximity to restaurants, bars, cafes and historical monuments. Each studio with private bathroom, features kitchenette, TV and air conditioning. 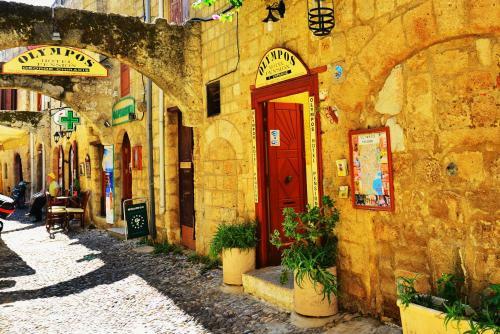 Saint Michel is set in a 800-year-old building in the Old Town of Rhodes. The charming hotel offers accommodation in stone-built rooms with modern shower cabin. Breakfast is available upon request. Casa Antika apartments are perfectly situated right in the heart of Rhodes town, just 400 meters from the beach and the casino of Rhodes. 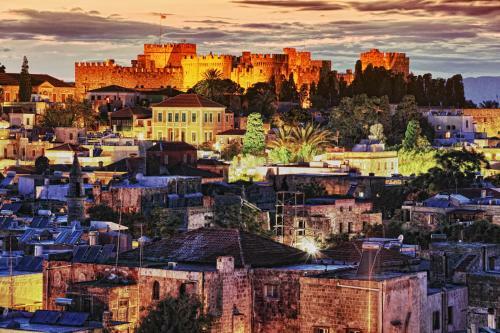 Cava d�Oro is an 800-year old building in the Old Town of Rhodes, a UNESCO World Heritage Site. 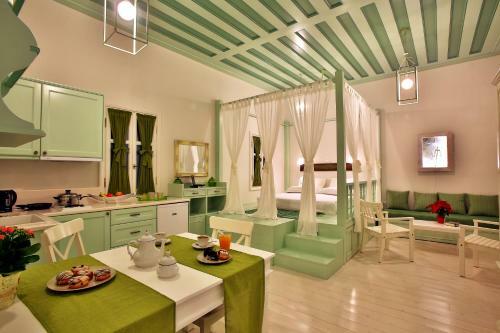 It offers free Wi-Fi, breakfast and air-conditioned rooms with medieval ambiance. Rooms have iron beds with mosquito nets and wooden ceilings. Situated on the most cosmopolitan sandy and pebbled beach of the city of Rhodes, a few minutes� walk from the centre, the Ibiscus complex offers a large swimming pool. The beachfront Ibiscus hotel disposes tasteful rooms with land or sea views. Just 20 metres from Stegna Beach, Anastasia Studios offers a peaceful base with a friendly atmosphere just 1 km from the centre of Archagelos. Escape the crowds at Anastasia Studios. Located 300 metres from the beach of Rhodes Town and only 250 metres from the centre, Eleni Rooms offers rooms with free Wi-Fi and patio. The Palace of the Grand Master of the Knights is 800 metres away. Built right on the beach of Pefki, Villa Athena is a traditionally built property, surrounded by a garden and a stone-paved patio. Restaurants and caf�s can be found at a distance of 150 metres. Centrally located in Rhodes Town, Hotel Anastasia is a family-run property set in a 1930�s building. It offers air-conditioned rooms with free WiFi. Elli Beach is at a distance of 650 metres. 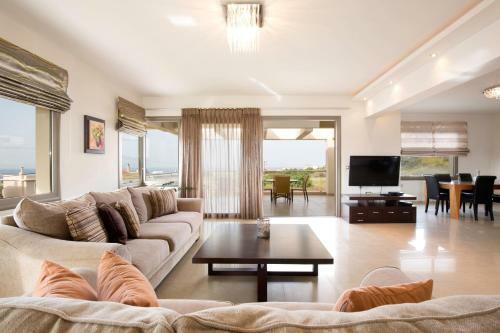 Located in Pefki Village of Rhodes, Nikolas Apartment offers apartments with a balcony overlooking the sea. Its public areas feature a restaurant and a garden. 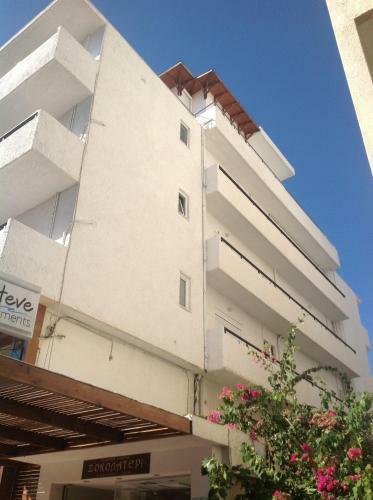 The property is 500 metres from the beach and shops. 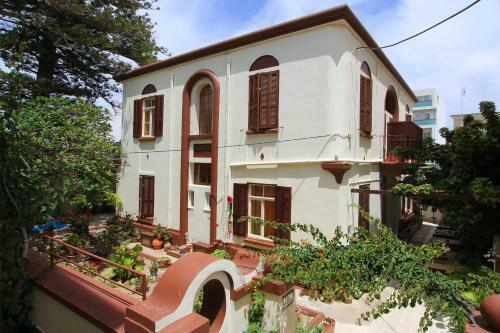 Villa Ermis is located in the traditional Koskinou Village of Rhodes. Overlooking the mountains and the Aegean Sea from its balcony, it includes a hottub and free WiFi. 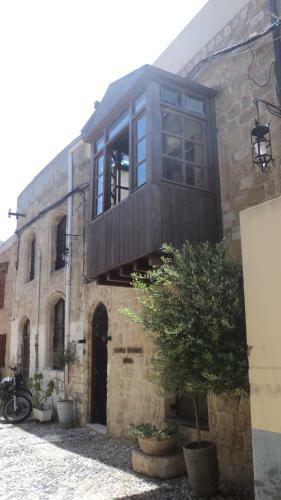 Old Town Roloi House is located in the centre of Rhodes Old Town. Free WiFi access is available in this holiday home. The accommodation will provide you with air conditioning. There is a full kitchenette with a microwave and a refrigerator. Boasting an outdoor pool, Grande Dame Villa is set in a well-tended garden of 4000m2, in Kallithea. 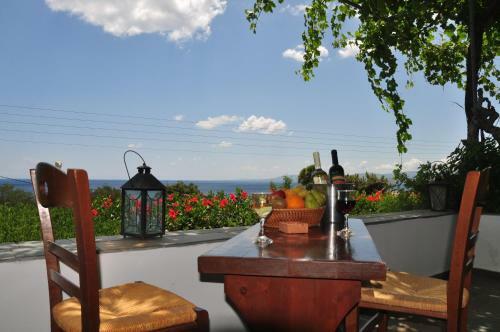 It offers tastefully appointed, split-level accommodation overlooking the Aegean Sea. Free WiFi is available throughout. 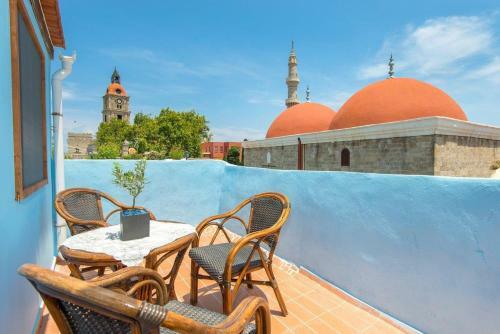 Centrally located in the Old Town of Rhodes, the traditionally-built Old Town Villa features a blossomed sun terrace with BBQ facilities and an outdoor dining area. 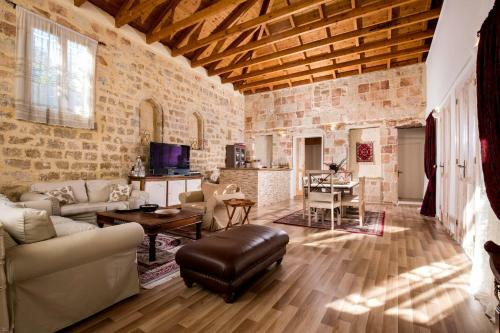 St. George Studios is located in the Medieval centre of Rhodes Town within 700 metres from Kova Beach. It offers self-catering accommodation set around a furnished courtyard and provides free WiFi throughout. Located on the highest point of Rhodes Old Town, Minos Pension has a rooftop snack bar with views of the Old Town and the Aegean Sea. Shops and restaurants can be found within a 3-minute walk and the nearest beach is within an 8-minute walk. Housed in a renovated 19-century building, Evdokia Hotel is centrally located in the old town of Rhodes, within 100 metres from the port. It has a shared lounge area, a terrace overlooking the town and rooms with free WiFi access.